Heroes, Villains, Rebels, Empires, these distinctions make little difference to the respectable businessman Hondo Ohnaka. Hondo can be a dear friend or a frightful enemy, depending on the size of your pockets and is somewhat of an expert at escalating situations. 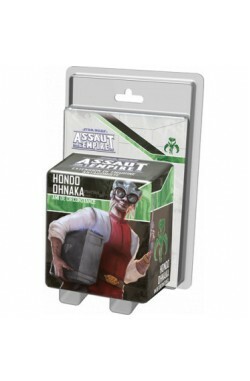 This Villain Pack contains everything you need to add Hondo Ohnaka to your Imperial Assault campaign and skirmish games! 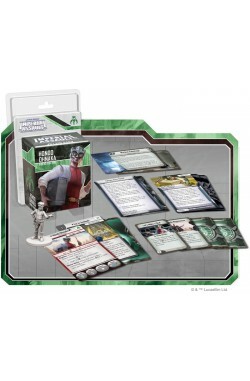 Daring missions, powerful command cards and a beautifully sculpted figure awaits you in the Hondo Ohnaka Villain Pack! The included mission comes with story epilogues to permit integration as a side mission into the Tyrants of Lothal mini campaign.